Sony is about to announce a new flagship APS-C mirrorless camera called the Sony A7000. Here is a recap of the Sony Alpha A7000, everything we know so far. 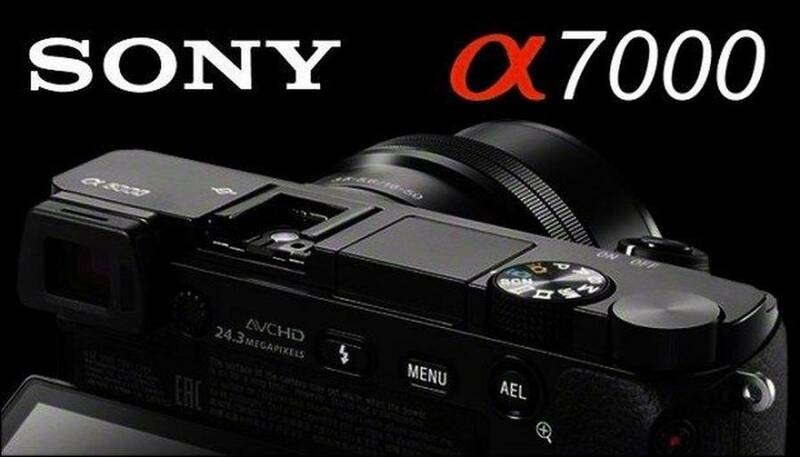 The upcoming Sony A7000 flagship APs-c camera will sit above the Alpha A6500 in the line-up. BTW it could also be a new line of APS-C Sony cameras. Next Sony full frame E-mount camera would be the Sony A7S III as the third version of this low-light king rumored before October 2019. According to recent reports, we can see the Sony A7S III announcement before October. 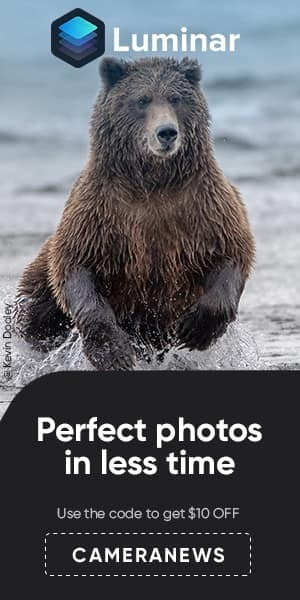 So expect a product announcement in late Summer. 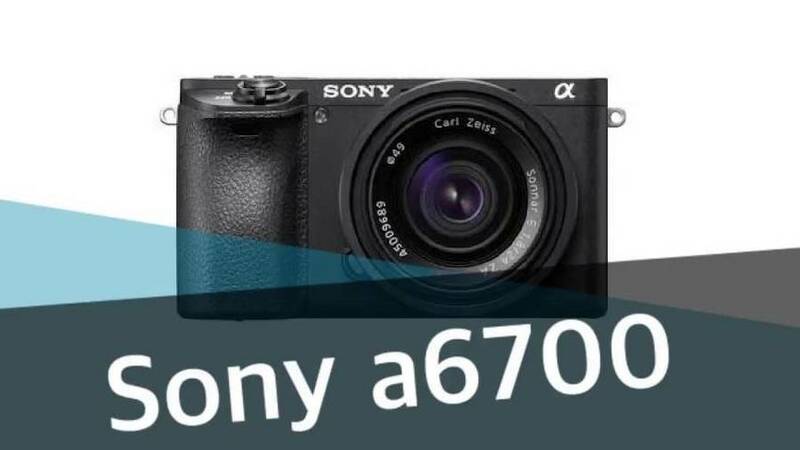 Sony Working on Enthusiast APS-C camera – Sony A6700 ? 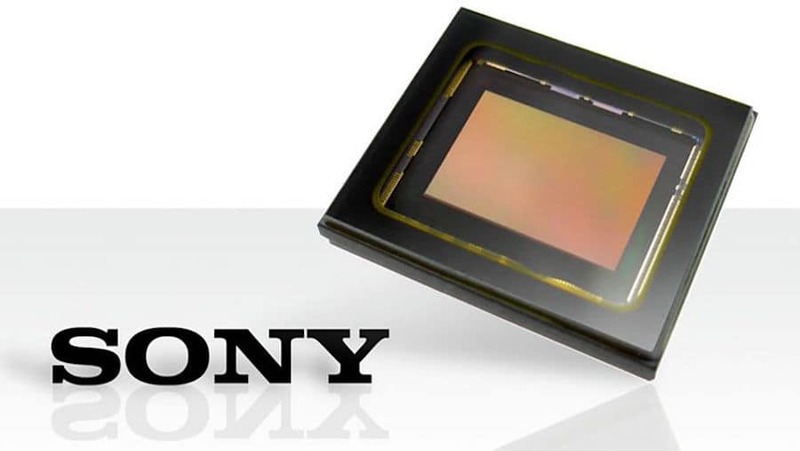 In a recent interview with Imaging Resource, Sony confirmed again that they are actively working on enthusiast APS-C camera. We know that the Fujifilm X-T3 and X-T30 uses the 26MP X-Trans BSI-CMOS 4 sensor that is made by Sony. It’s the most advanced APS-C sensor in the market today. We believe that a possible Sony A6700 camera will use this sensor with improved AF and the addition of 4K @60p 4:2:2 10 bit video mode. 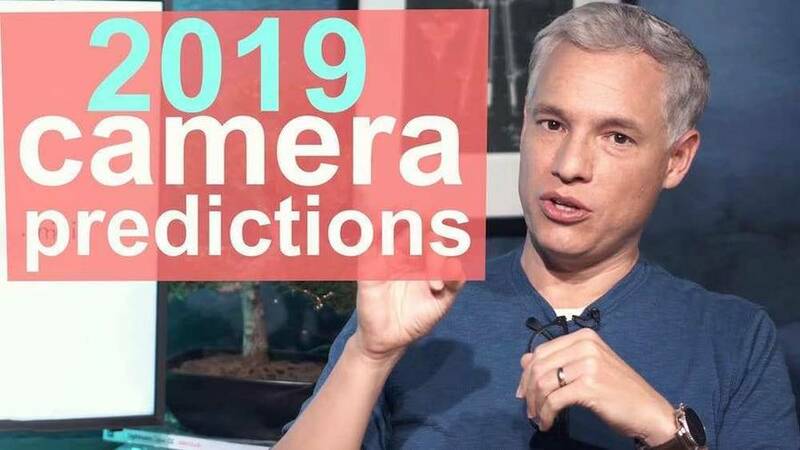 Author bestcameranewsPosted on March 24, 2019 Categories Rumors, SonyTags APS-c, Camera, Mirrorless, Slrs, Sony A6700, Sony A7000, Sony RumorsLeave a comment on Sony Working on Enthusiast APS-C camera – Sony A6700 ? More details about the Sony A7S III camera have been leaked. According to recent reports the Japan-based company is rumored to launch Sony A7s III with global shutter sensor and 4K video recording at 60p. Reports also indicates that the low-light full frame mirrorless from Sony will not be on display at the NAB 2019 event. 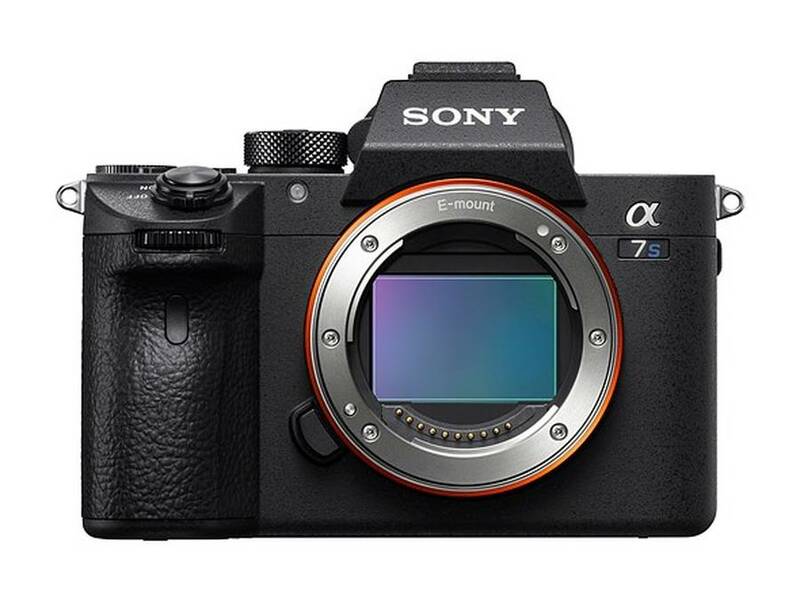 The earliest announcement for Sony A7S III seems to be the end of 2019. 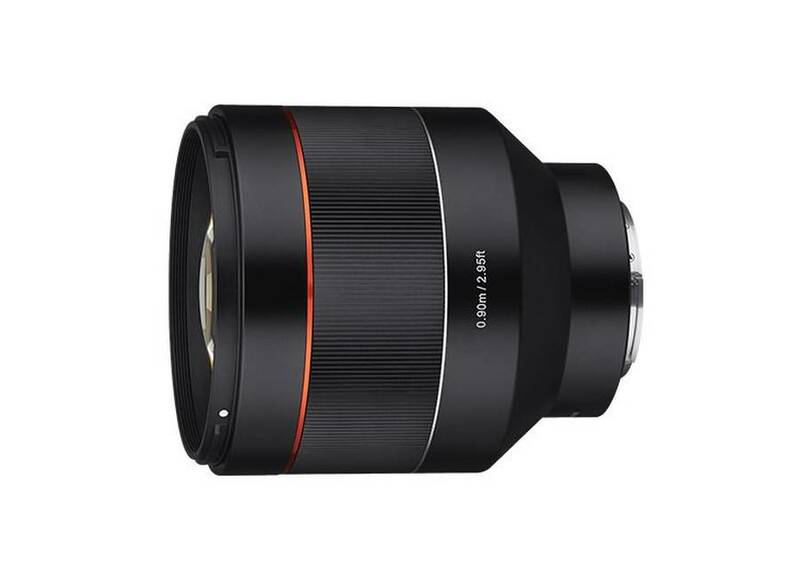 First images of the Samyang AF 85mm f/1.4 FE Lens have been leaked ahead of its official announcement. The manual focus lens designed for Sony E-mount cameras. 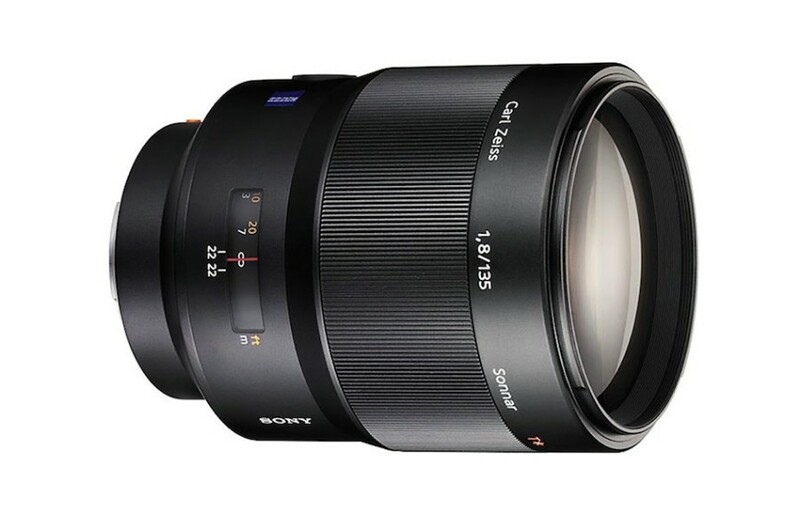 Finally it is now confirmed that the Sony FE 135mm f/1.8 GM lens will be announced soon. 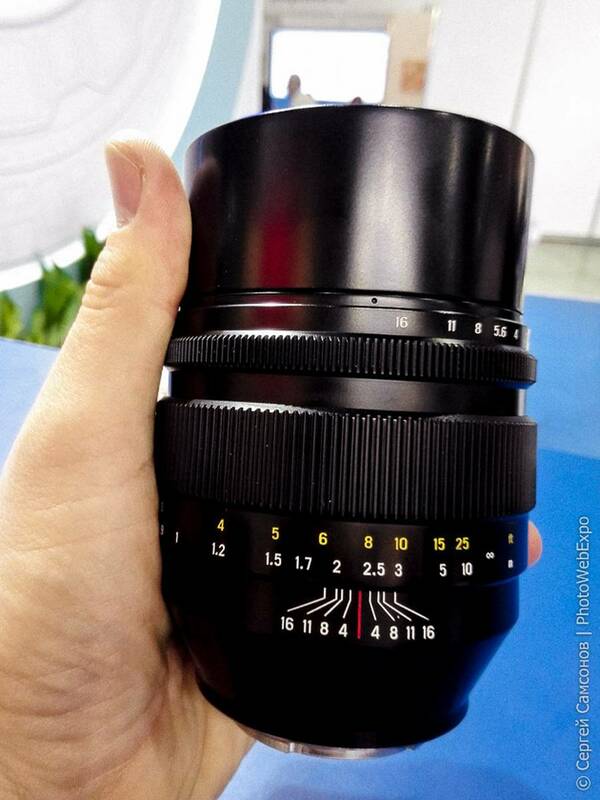 The fast telephoto prime lens will be designed for Sony full frame E-mount. Official announcement of the Sony FE 135mm f/1.8 GM lens is expected happen ahead of CP+ Show 2019 on February 14th. It can also be used with APS-C models where it will provide a 202.5mm equivalent focal length. Bright f/1.8 maximum aperture is good for low-light conditions and also provides greater control over the focus position when using shallow depth of field techniques. 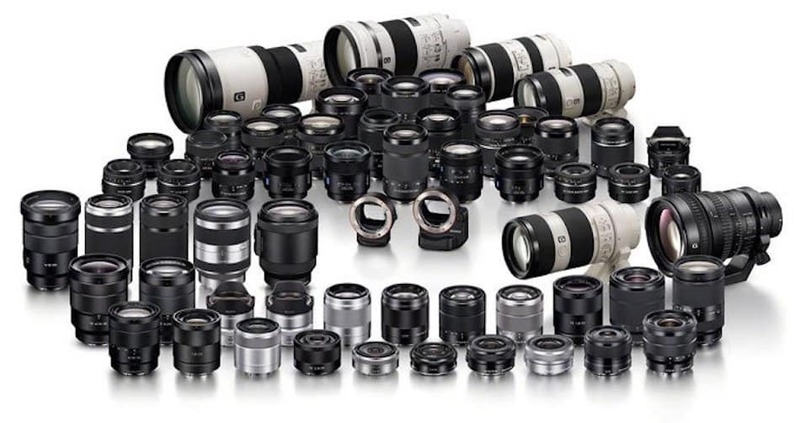 Check out the list of upcoming Sony mirrorless lenses in 2019. There will be four new lenses and Sony FE 135mm f/1.8 GM lens is one of them. $200 off on Sony a7R III body: $2,998 at Amazon, B&H, Adorama. Stay with us on Facebook, Twitter, RSS feed to get more news, rumors, reviews and deals. Read more Sony Mirrorless news and Sony Rumors here.